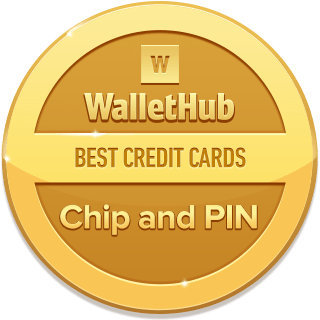 WalletHub makes it easy to find the best chip and PIN credit card for you. Chip and PIN credit cards have a small computer chip embedded inside – the little silver square you’ll see on all new cards. Chip and PIN credit cards also give you a personal identification number (PIN… show more) that you can enter when making purchases, like with a debit card. As a result, chip and PIN cards can also be used in the most places internationally. That’s especially true of automated kiosks, such as you might find in a train station or parking garage (some cards are from WalletHub partners). If you’d like a recommendation, you can check out WalletHub’s editors’ favorite chip and PIN credit cards below, selected from 1,000+ credit card offers. One of the main reasons to get a chip and PIN credit card is added security. Chip cards comply with the new “EMV” (Europay, Mastercard and Visa) security standards, keeping you safer from fraud than traditional magnetic stripe cards. Plus, it’s harder to guess someone’s four-digit PIN than to copy their signature. 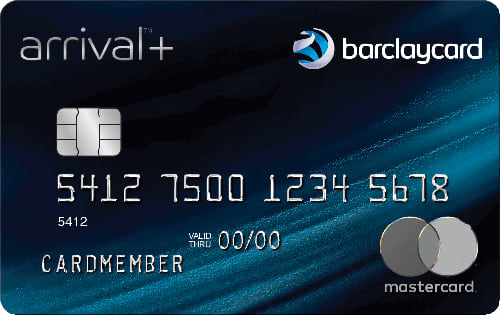 The best chip-and-PIN credit card is the Barclaycard Arrival® Plus World Elite Mastercard® because it works in 210+ countries and territories, has a $0 foreign transaction fee, and offers an initial bonus of 70,000 miles ($700 in travel). 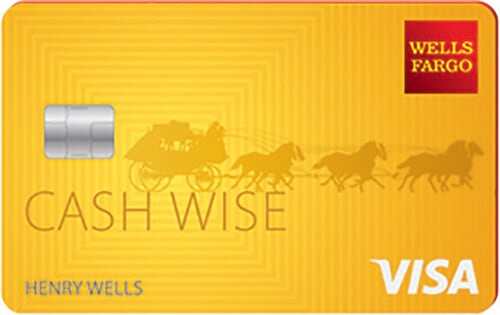 Cardholders also earn 2 miles / $1 on purchases and enjoy low Mastercard currency conversion rates, plus the convenience and security that come with chip-and-PIN verification. With all of that, the Arrival Plus Card’s annual fee ($89, waived the first year) is well worth it for frequent travelers. That’s not the only notable chip-and-PIN credit card, though. The Gold Delta SkyMiles® Credit Card from American Express and the JetBlue Plus Card are great options, too. More generally, finding the right chip-and-PIN card depends on a variety of factors, including your credit score, spending and travel habits, and preferences in terms of rates, rewards and fees. To help you make an informed decision, WalletHub’s editors compared all of the chip-and-PIN cards in our database of 1,000+ credit card offers and selected their favorites in a handful of popular categories. 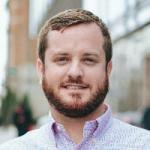 None of WalletHub’s picks charge a foreign transaction fee. But they all require at least good credit for approval. 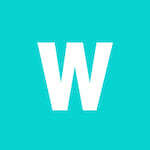 You can check your latest credit score for free on WalletHub to get a feel for your chances. Chip cards are safer than traditional credit cards that only have magnetic stripes. 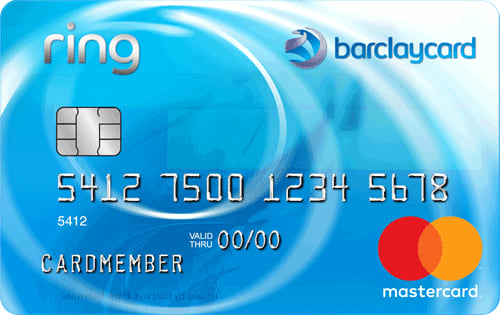 The term “chip card” refers to a credit card that has a computer chip embedded inside it. 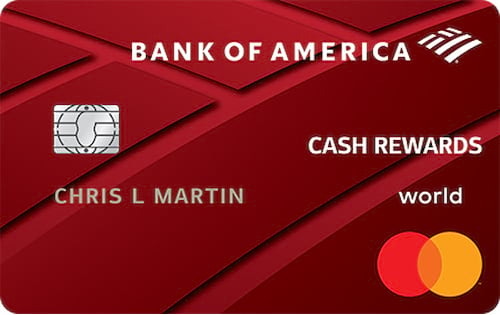 The chip is the small, metallic square on the front of any recently-issued credit or debit card. When you “dip” a chip card in a reader (as opposed to swiping a magnetic stripe card), it creates a unique transaction code. This technology is a major security upgrade from magnetic stripes. 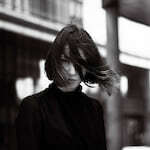 Data stored within the stripe never changes. So it’s easier for counterfeiters to copy that information and clone it onto an illegitimate card. But it’s important to note that chip cards do still have magnetic stripes because not all merchants have card readers capable of accepting chip cards. As a result, chip cards are not as safe as they could be. The magnetic stripe could still be copied, allowing fraudsters to make purchases where a chip is not required. Chip cards are also known as smart cards, or EMV cards. EMV stands for Europay, Mastercard and Visa – the companies that developed the new standard for card security and verification. Chip cards play a big role in that, making payments safer for all of us. Difficult to clone: When you “dip” a chip card, it creates a unique code for that transaction. When you swipe a magnetic stripe, the same information is relayed every time, making it easier for someone to copy and misuse. Sophisticated encryption: Chip cards have encryption technology built right into the microchip. When a transaction happens, the chip creates a unique transaction code that cannot be used again and sends it to the issuer for verification. Chip-and-signature vs. chip-and-PIN: Most chip cards distributed in the U.S. are chip-and-signature cards. They’re not as safe as chip-and-PIN cards because it’s easier to forge someone’s signature than to guess their PIN. Both are still safer than magnetic stripe cards. Chip cards are safer than magnetic stripe cards, but the added security is only as good as the merchant’s ability to process chip card transactions. If a store does not have a point-of-sale device that’s chip-enabled, meaning there’s no slot for you to dip your credit card, then your transaction will be processed using the magnetic stripe on the back of the card. Your transaction will be less safe as a result. There are no Capital One chip and PIN cards. All new Capital One credit cards are chip and signature cards, just like the vast majority of credit cards issued in the U.S. As the name suggests, chip and PIN cards require the cardholder to enter a number at checkout, while chip and signature cards require a signature instead. Chip and PIN cards are a bit more secure because forging a signature is easier to do than figuring out someone’s PIN. Despite this, chip and signature cards are still the majority of the market in the U.S. Outside of the U.S., chip and PIN cards are much more popular. Don’t worry about your card not being accepted abroad, though. Foreign merchants are supposed to take your card regardless of whether or not you have a PIN. When you have a Capital One card in the U.S., the only time you would need a PIN is for a cash advance. That’s when you use your card to withdraw money from an ATM. But be careful, as cash advances come with high fees. To get a PIN, request it online or call Capital One at 1-844-348-9142. 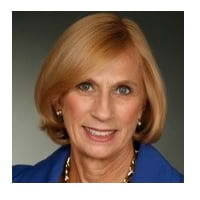 The United States is currently in the process of switching from standard magnetic stripe credit cards to chip cards and chip-based payment terminals. 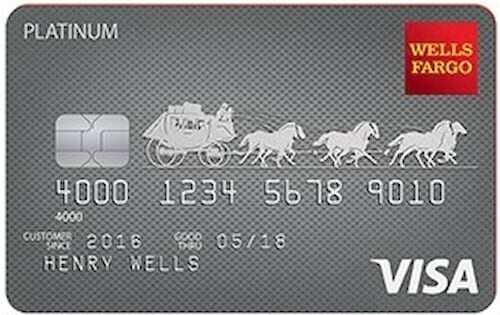 Any new credit card you get now will have a chip in it. 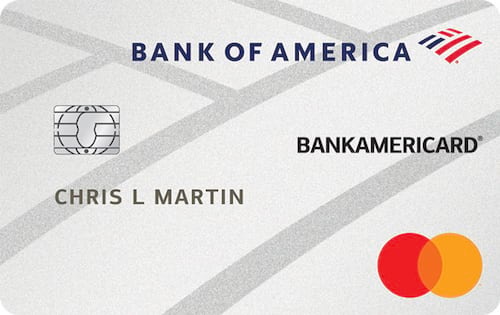 But most chip cards in the U.S. are chip-and-signature, not chip-and-PIN. 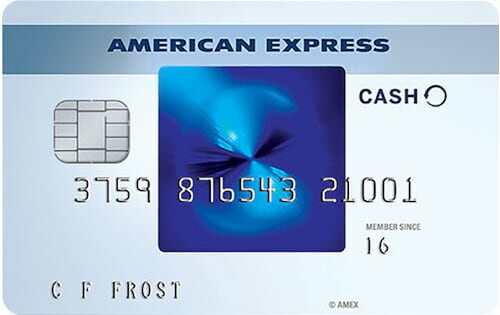 U.S. chip cards also still come with a magnetic stripe because not all merchants have chip-card readers. With that being said, we can expect to see more and more chip-and-PIN credit cards on the market in the years to come, as the country’s payments infrastructure continues its overhaul. They’re the most secure type of credit card, after all. Is Chase Sapphire Reserve Chip and PIN? 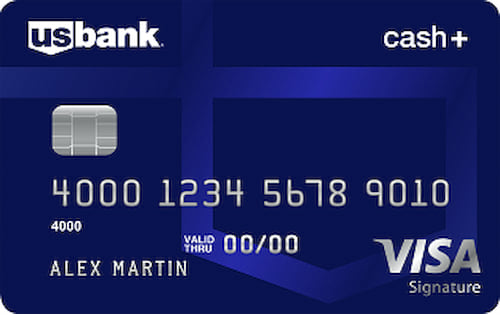 Chase Sapphire Reserve® is not a chip and PIN card, it’s a chip and signature card. When it’s time to pay, you’ll have to insert your card into the machine (or sometimes swipe it), and then you may be asked to sign the touchpad or receipt to confirm the transaction. 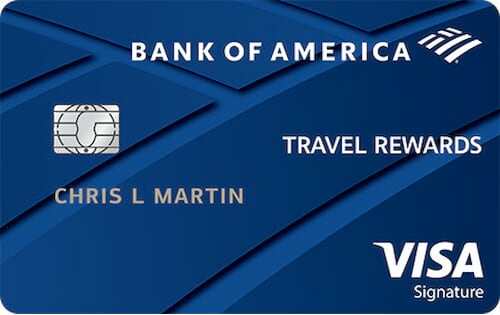 But you can still use Chase Sapphire Reserve most places that accept credit cards around the world, including most terminals equipped to accept chip and PIN cards. Chip and PIN is common in a lot of countries, like pretty much all of Europe, Mexico, Canada, South America and Asia. And Chase says Sapphire Reserve cards will work fine there. U.S. terminals often require only a swipe or chip insertion. And if they ask for further verification, it’s typically a signature, not a PIN. If you encounter a merchant who asks for a PIN, Chase says to tell them your card doesn’t need one. If the merchant or terminal really won’t take your card without a PIN, you may have to just pay in cash or use an alternate card. 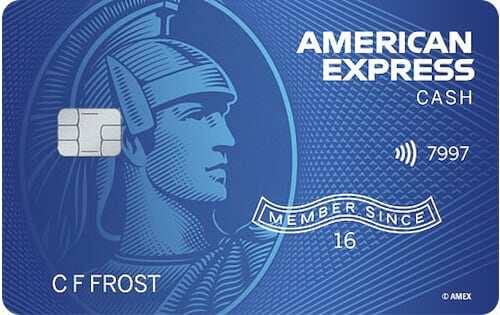 It’s also good to note that if you’ve been a Sapphire Reserve cardholder for a long time, you could have an older version of the card that only has a magnetic stripe. If you request a replacement card, the new one will come with a chip. You can request a new card by calling Chase customer service at 1-800-935-9935 or by logging in to your online account. Chip and PIN credit cards are the norm in some parts of the world, but they’re still pretty unfamiliar to Americans. To help change that, we posed the following key questions about chip and pin credit cards to a panel of experts. You can check out their comments by clicking “Read More” below. Why is it taking the U.S. so long to switch to chip-and-PIN credit cards? What is the biggest misconception you think people have about “chip” cards? Should people make sure they have a chip-and-PIN credit card before traveling internationally? How much safer are chip-and-PIN credit cards than chip-and-signature cards and magnetic stripe cards?